Home Amazing Some 1970 Quarters Could Be Worth $35,000. Do You Know How To Spot Them? You might assume that for any coin to be worth a fortune, it has to be minted hundreds of years ago. However, you might be surprised to know that some quarters minted within your lifetime could be worth thousands. Lots of us have coins lying around our house, but could some of our quarters be worth more than just 25 cents? 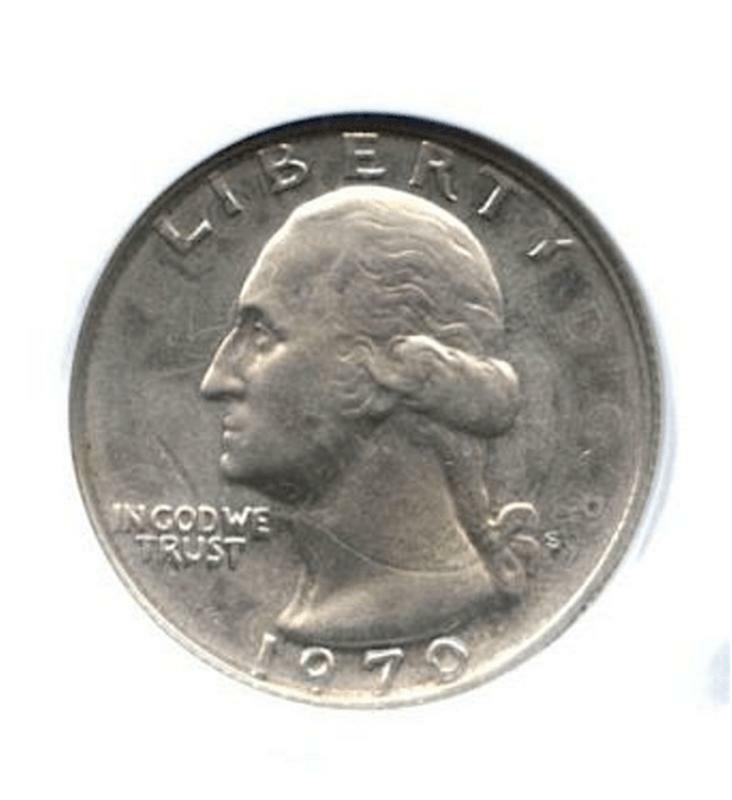 Last year, in June 2016, there was a 1970 quarter listed on eBay for $35,000. And it wasn’t listed at that price as a joke — more than 20 people were interested in purchasing this quarter! So why exactly is this quarter worth so much money? 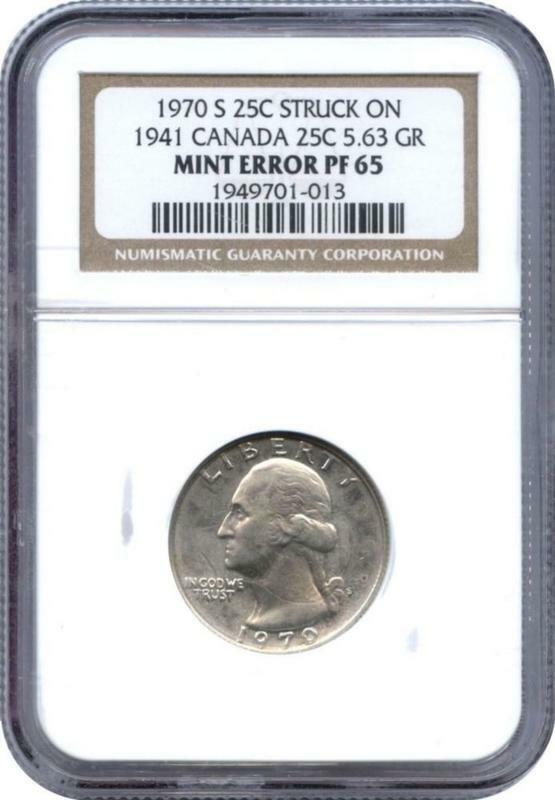 According to Woman’s World, some quarters minted in 1970 were erroneously printed over 1941 Canadian quarters! If you look closely, you can actually see the error. At the right side of the quarter, you’ll see some strange markings. It’s very subtle, but right next to the word “Liberty” are remnants of the Canadian quarter. 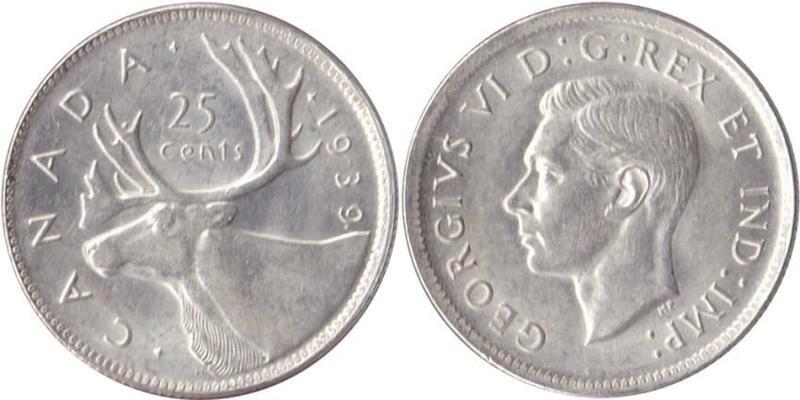 For reference, this is what a 1940 Canadian quarter looks like. 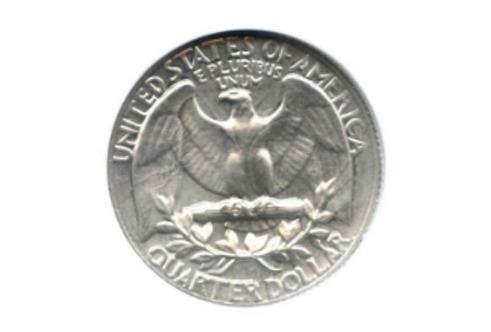 Take note of the letters on the face side of the quarter. If you look right above the head, you see “D:G:REX. 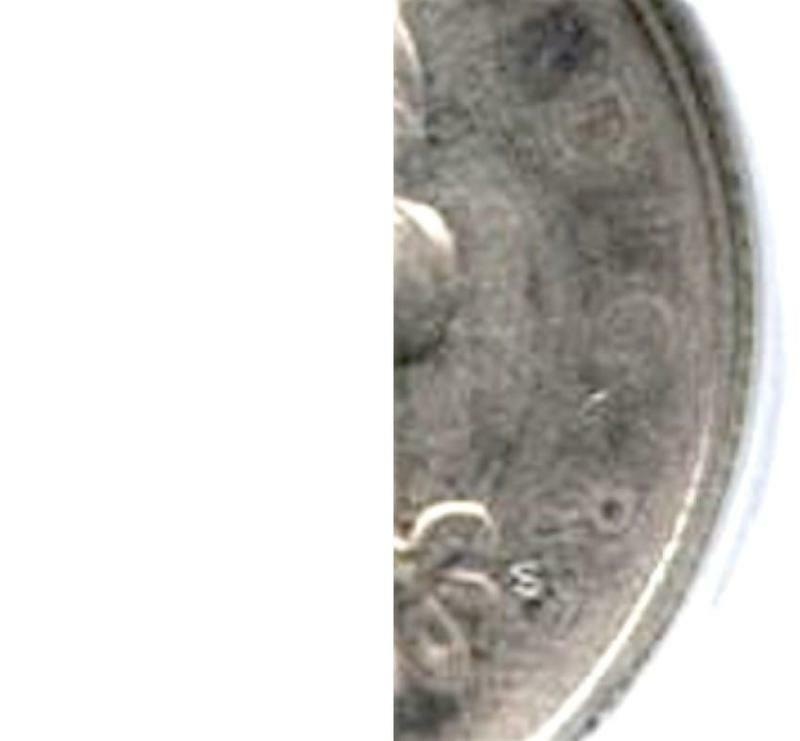 Now look at a closeup of the American quarter. It’s pretty faded, but the “D,” “G,” and “R” are definitely noticeable.